Fun content - just like little extras you might find in the bonus section of a movie or after the credits on a video game. Cool previews - so parents, teachers, librarians, and readers have some idea about what to expect from this soon to be published children's book..
*We'll do our best not to include any major spoilers, but if you're the type of reader who doesn't read the blurbs in case they tell you too much about the story, it might be best to come back here after you've read the book. Introducing some of the characters who'll be appearing in RJ Simon's first published children's book. I'm aiming to introduce at least one character a month in the lead up to the release. 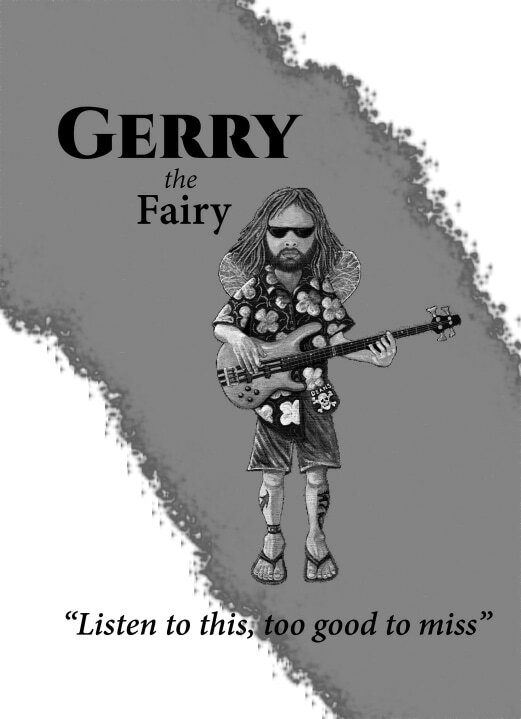 Click the picture or button above to find out more about Gerry the Fairy. Click on the button or the question mark to find out something. Have you ever wondered what goes on in the wonderful world of children's book authors and illustrators? RJ Simon is going to attempt to answer some of your questions, and share some insights from her personal journey into the wonderful world of books. 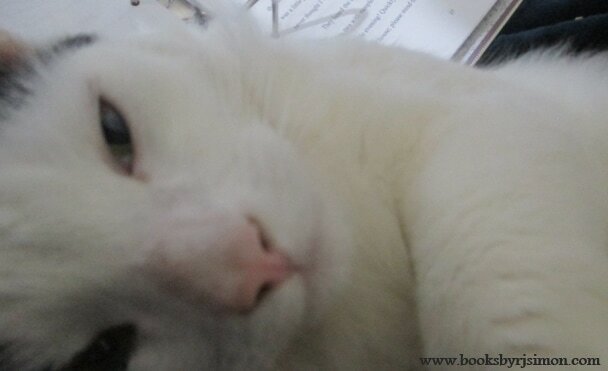 Yes, there'll be photos of cats and plenty of other nonsense too!